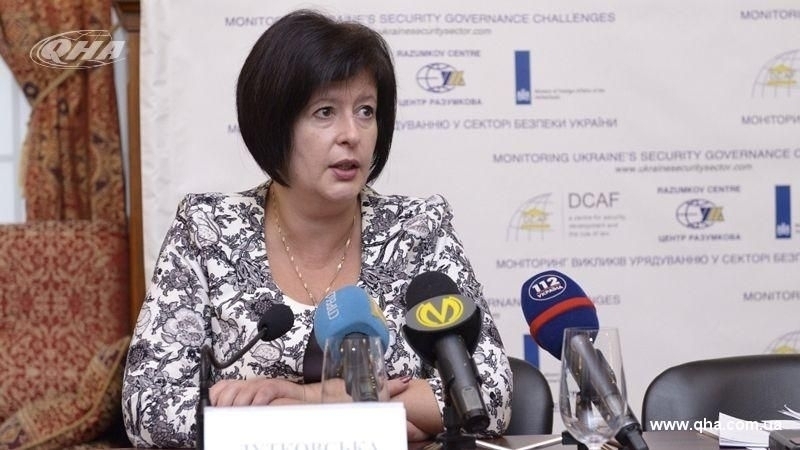 As of October 20, the European Court of Human Rights has not yet issued a single decision on the violation of the rights of residents of the occupied Crimea and the Donbas, the Ukrainian Parliament Commissioner for Human Rights Valeriya Lutkovska stated at a press conference in Kyiv on October 20. She further noted that she personally does not have access to those files under consideration. Earlier, the European Court of Human Rights invited Ukrainian doctors to examine Pavel Grib, who is being held in the FSB investigative isolator in Krasnodar (RF), to assess his condition of health.